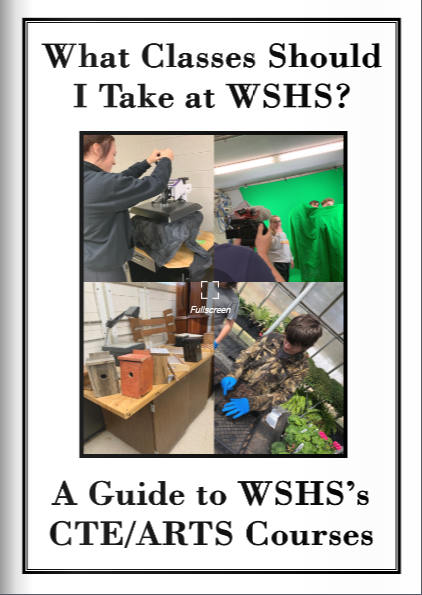 A Guide to WSHS's CTE / Arts Courses!! 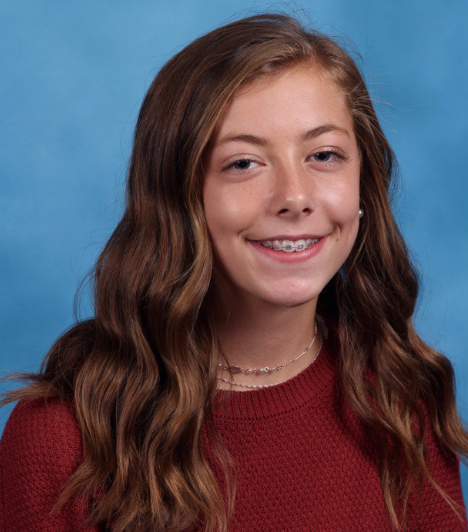 WSHS would like to thank Natalie Almond for achieving a perfect score on the Microsoft Office Specialist PowerPoint Certification Exam!! 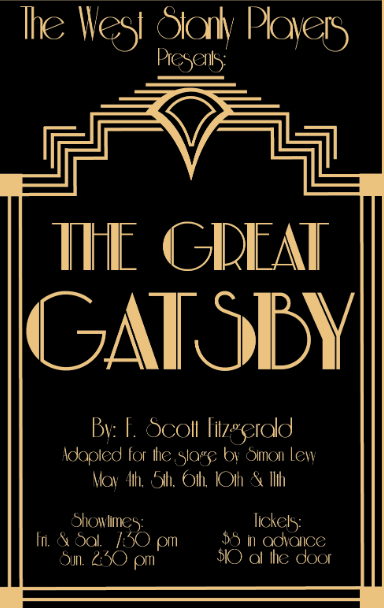 WSHS Players Spring Production of "The Great Gatsby"
The WSHS Players will be performing their Spring Production of "The Great Gatsby" on May 4th, 5th, 6th, 10th and 11th in the WSHS Theatre!! 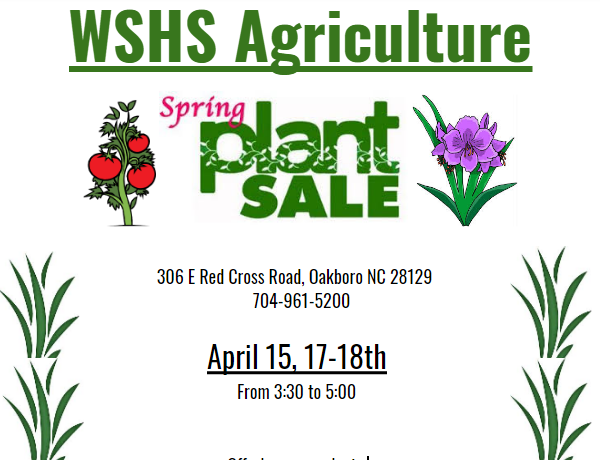 WSHS Agriculture Spring Plant Sale will be April 15th, 17th-18th! 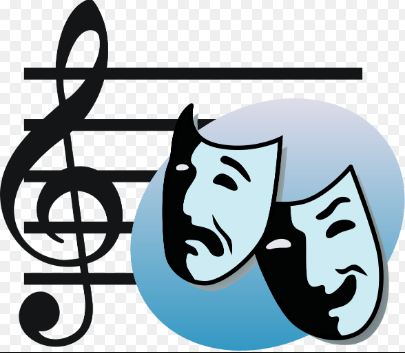 Congratulations to the WSHS Band!! Congratulations to the WSHS Chapter of SkillsUSA!!! 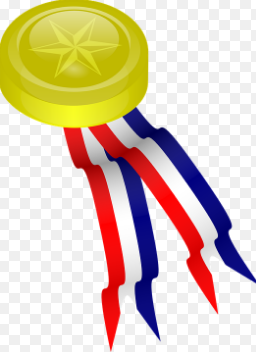 Congratulations for obtaining the Bronze Level of Chapter of Excellence this year!